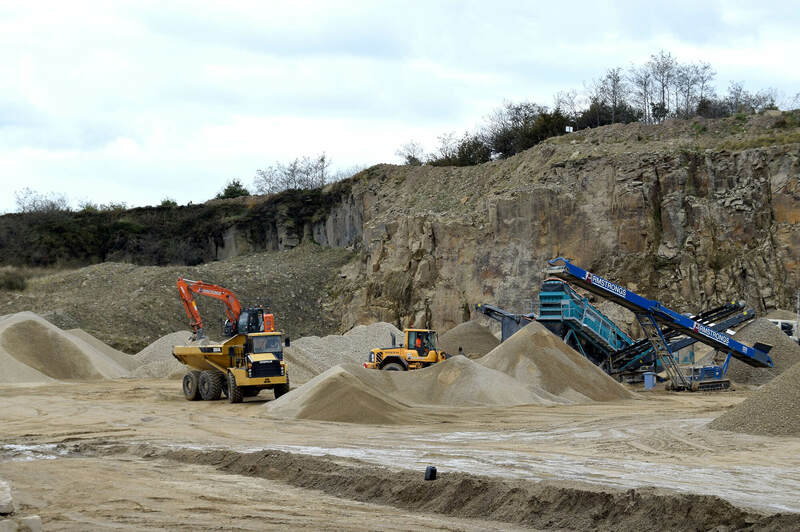 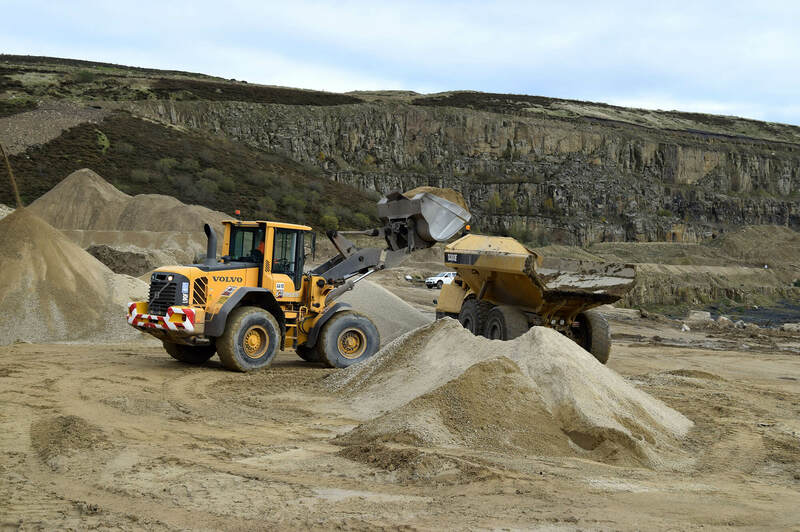 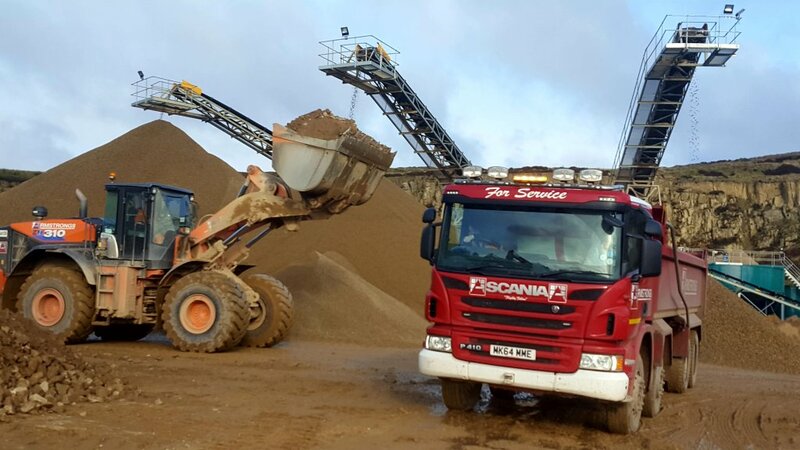 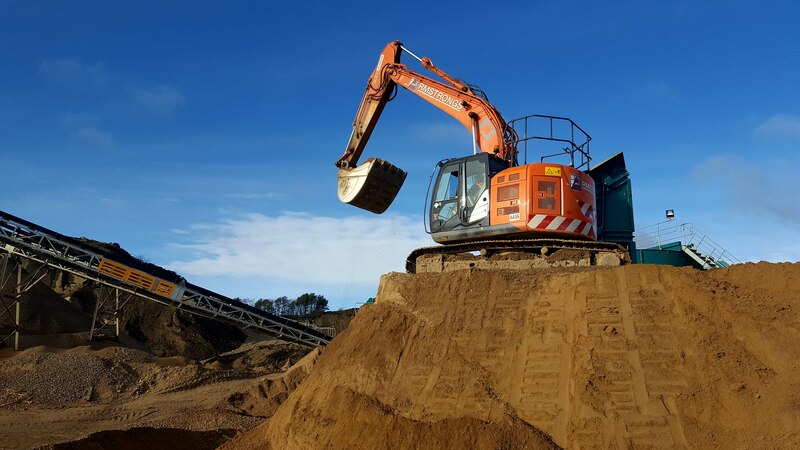 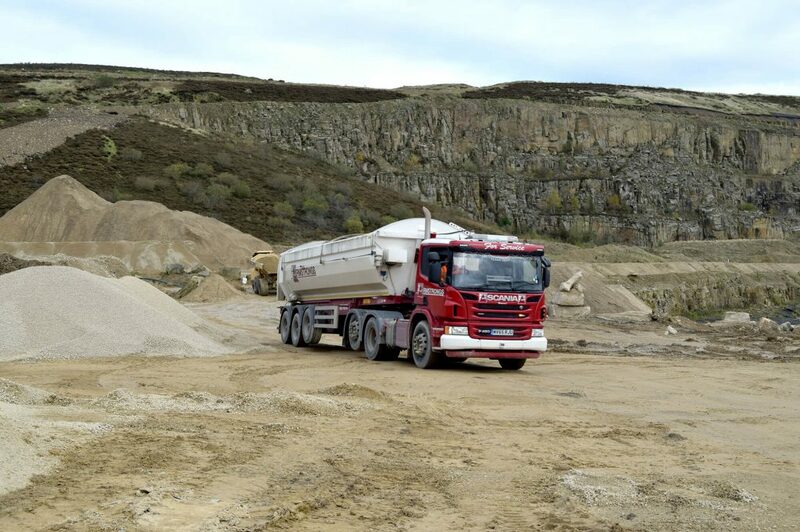 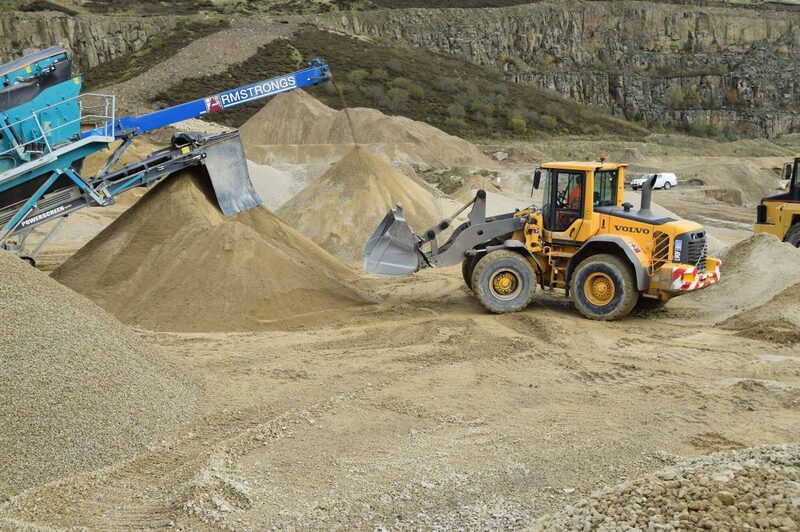 Our quarry at Montcliffe covers 64 acres near the town of Horwich, Greater Manchester. 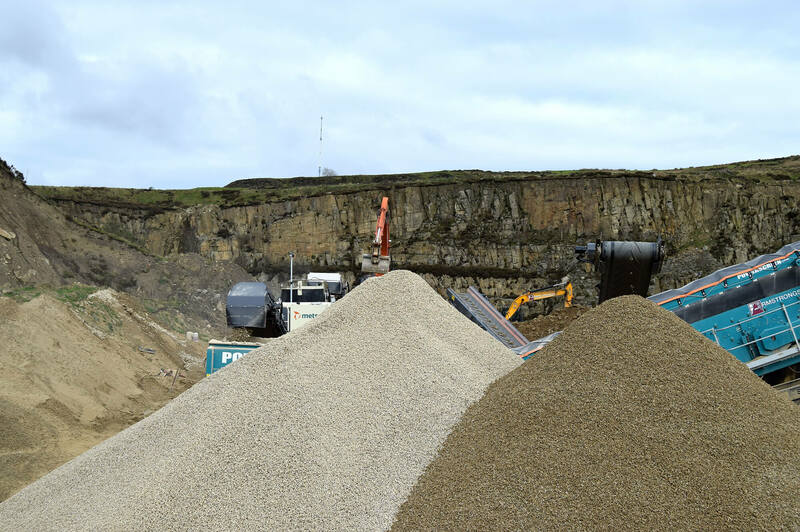 Operational for over one hundred years, this quarry produces a gritstone (a well-cemented sandstone). 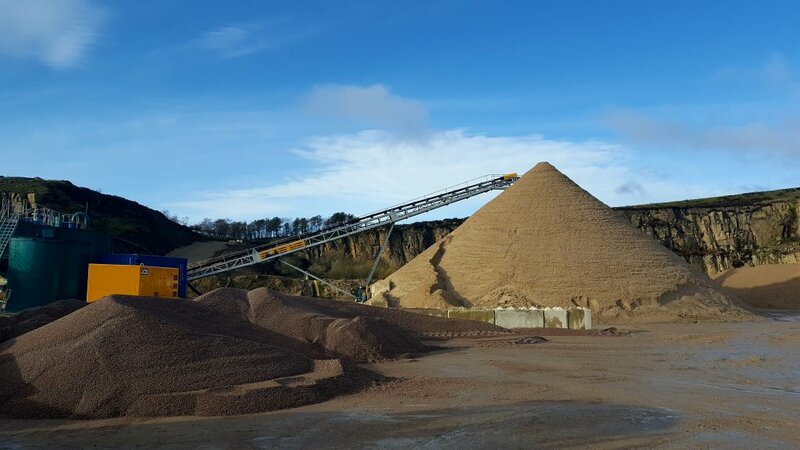 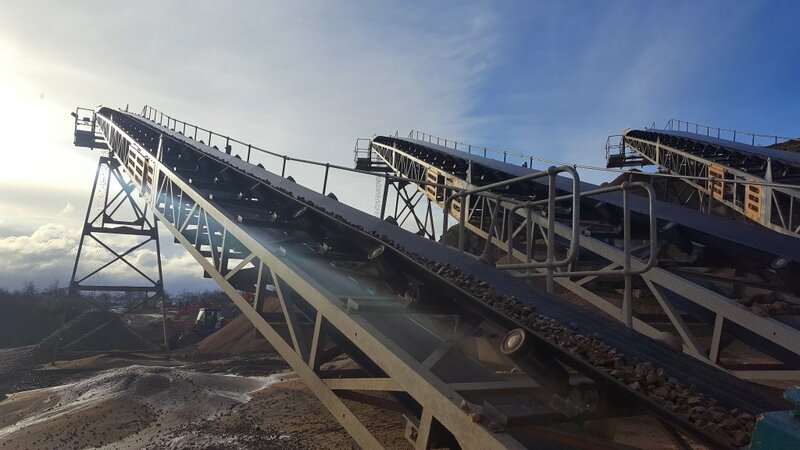 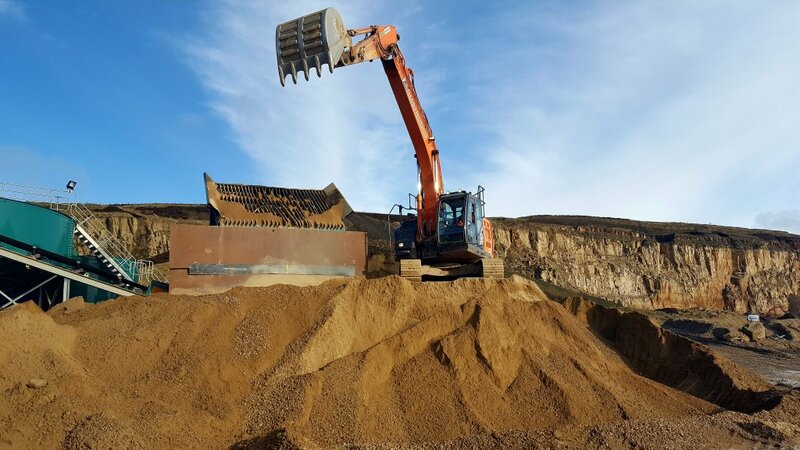 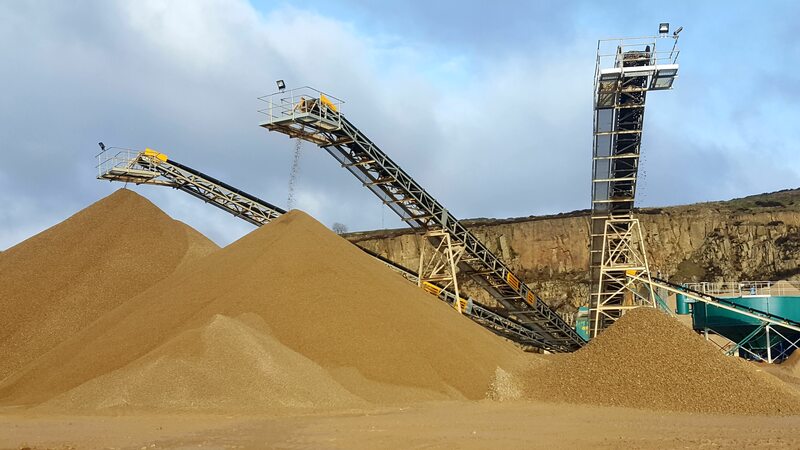 Montcliffe’s gritstone is worked using the traditional method of crushing and screening following blasting. 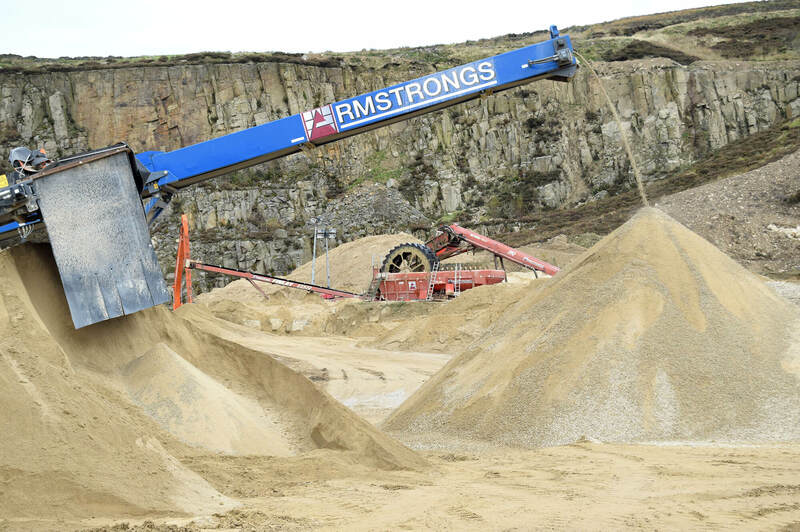 This long-used technique helps Armstrongs’ professionals to produce aggregate materials of exceptional quality. 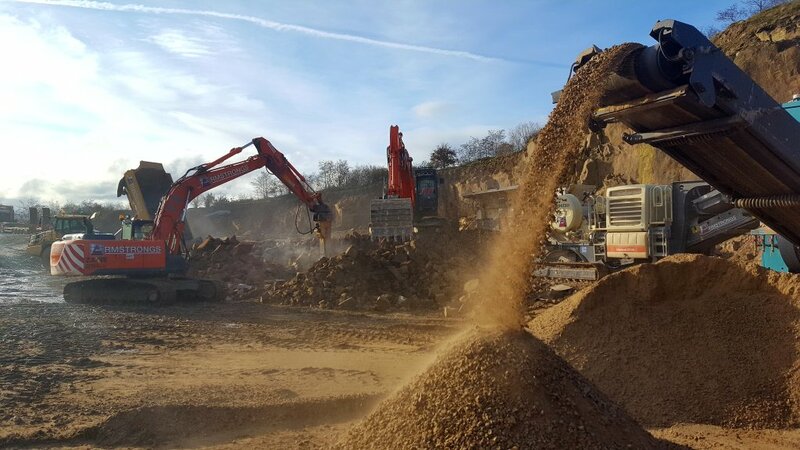 To learn more about this location – or any of our others throughout the region – call us on 01204 668021 today.